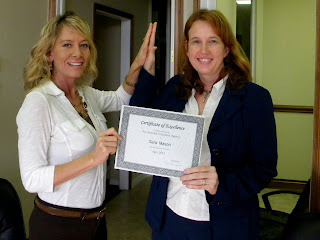 Pro America Insurance, Naples FL: SARA MASON earns Producer of the Month again! SARA MASON earns Producer of the Month again! A big shout out to Sara Mason, Pro America Insurance agent for earning Producer of the Month for two consecutive months. Sara is a Naples resident and is currently located at our Pine Ridge Office. Stop in to congratulate her or if you are one of her VERY happy customers refer a friend and be entered into our WEEKLY drawing for a $25.00 GIFT CARD. Congratulations Sara!